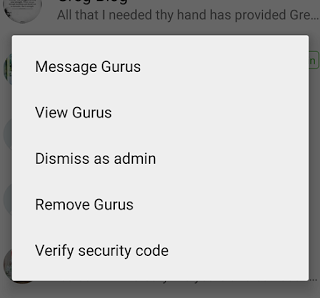 Whatsapp has added a new feature called “Dismiss As Admin” to its messenger app which allows users to “Demote or Dismiss” administrators of group chat without first deleting them from the group and then adding again as normal participants. Before now, whenever an administrator or a group wants to remove a co-administrator from the group, the first thing to do is to directly remove the concerned administrator from the group and then add him or her back to the group again. But administrators don’t need to do all that again since the new feature permits them to “Dismiss or Demote” another admin without removing them first from the group. This feature is currently available in the Beta version of Android Whatsapp and iOS. It will soon be rolled out to normal WhatsApp users. 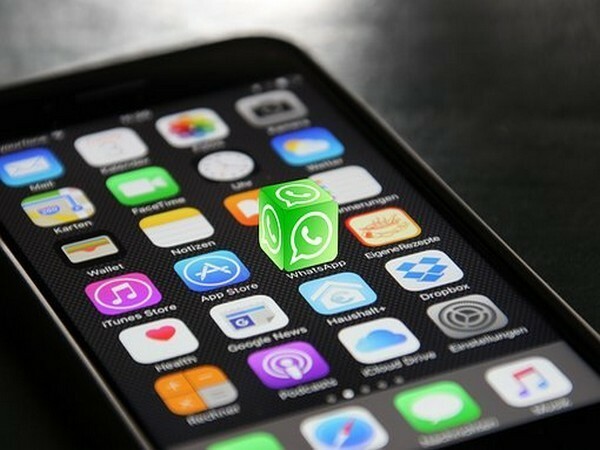 If you are a user of the Beta version of Whatsapp and also an admin, then you need to update your Whatsapp to the latest version and you will see the new feature by tapping on group information. You might also want to take some time to find out if Whatsapp is really helping students in their academics. Mubarak is a blogger who has been on the scene since 2015. He’s the editor-in-chief here at Mouthytech and the lead designer at Mouthytech.com. He’s a netpreneur who has been featured on several websites. Mouthytech.com is a technology blog that focuses on tech news, reviews, tech tips & advices, DIY guides & how-to’s that make life easier. Our articles are written by real life geeks and seasoned authors. © 2018 - mouthytech. All Rights Reserved.